I read this article and found it very interesting, thought it might be something for you. The article is called Amplify Her and is located at https://www.totallydublin.ie/event/amplify-her/. In announcing their 2019 line-up, Primavera Sound stated that they had, at last, achieved a 50/50 gender balance across its 226 names from headliners Solange, Robyn, Cardi B, Janelle Monáe and Erykah Badu through to lesser knowns such as Tirzah and Georgia Anne Muldrow. #thenewnormal is how they called it. Most recently IMRO (the Irish Music Rights Organisation) have partnered with Keychange to achieve this balance by 2022. (details here) Already working on this is The Gash Collective who have been pushing for the half light to be fully shone on our shores. 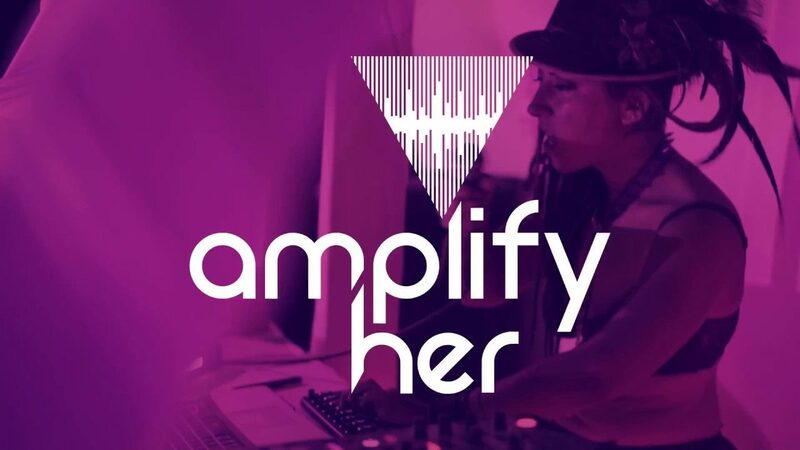 They are hosting a CDJ & Vinyl workshop, a screening of Amplify Her, a documentary exploring women within the electronic music scene followed by a panel discussion on learnings for here.